The PGA of Australia says it could allow sports stars and celebrities to compete against professionals in more of its future events. 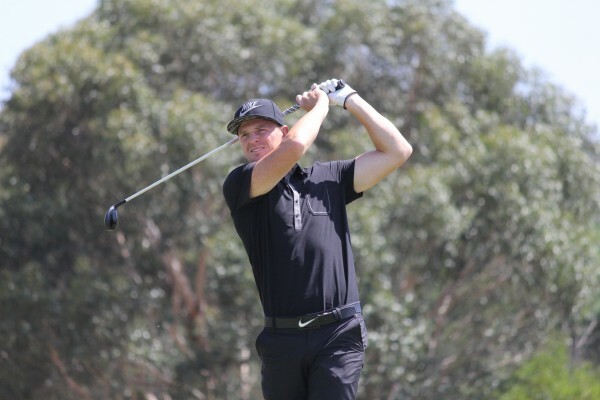 AFL superstar and talented golfer Brendon Goddard was a major addition to last month’s Victorian PGA Championship at The Heritage Golf and Country Club – albeit as part of the pro-am format for the first two rounds of the 72-hole event. 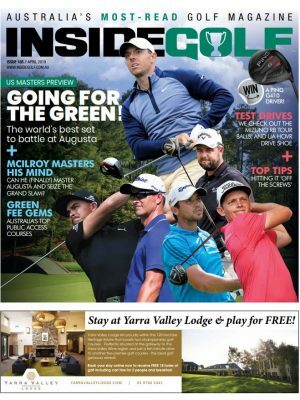 General Manager of the PGA of Australia’s Tournament Division Simon Butterly says, in future, Goddard and other celebrities who are capable enough may be pitted in direction competition with professionals. Finding professional athletes capable of matching the pros shot for shot remains a challenge. 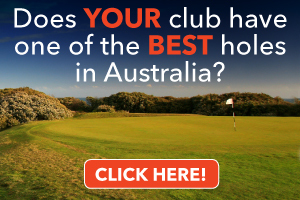 NRL star Braith Anasta missed the cut at the 2011 NSW PGA by 20 shots, while former Test cricketer Dean Jones had little success as an amateur at past Victorian and NSW Opens and the Victorian PGA before he turned pro and headed for the PGA of Australia’s Legends Tour. 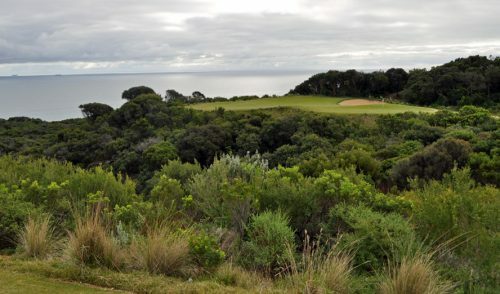 The PGA of Australia says, at the very least, it is determined to continue the pro-am format at the Victorian PGA. “It’s obviously a deliberate ploy to try and attract non-golfers to watch the game as well as garner extra attention for the event,” Butterly says. 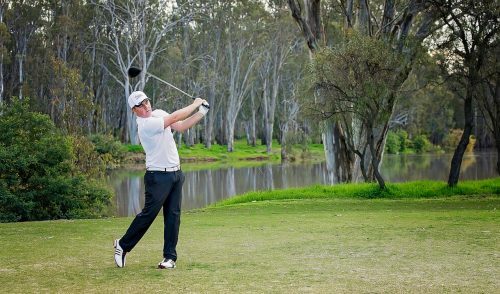 Goddard played alongside Victorian pro Jack Wilson and New South Welshman Kurt Barnes at The Heritage – a rare chance for amateurs to play alongside the pros during a competition round. It was the first time the 28-year-old had tackled a championship course in tournament conditions. “I’ve played in pro-ams before but I’ve never played in the first round where the guys are competitive. It was a great experience, I loved playing the golf course in tournament conditions,” Goddard said. Goddard – who has played 227 games at Essendon and St Kilda Football Clubs – said his form at The Heritage was far from his best. 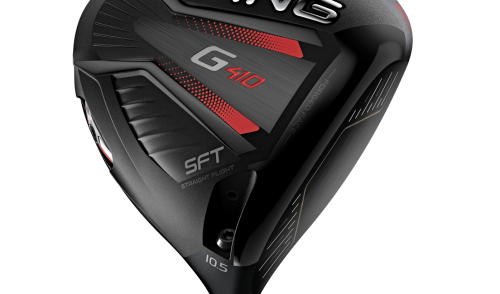 Goddard’s play was good enough to impress 23-year-old Wilson, who won the 2013 WA PGA and finished third behind Adam Scott and American young gun Rickie Fowler at last year’s Australian PGA Championship at Royal Pines. “He’s certainly very talented,” Wilson said of Goddard. Goddard said his hunger for success on the football field is easily transferred to the golf course. With several AFL seasons still ahead of him barring major injury, Goddard would not comment on whether he is considering turning professional when he hangs up the boots. Maintaining form on the golf course while maintaining his football workload remains a work in progress for Goddard. “As it gets closer to games, I struggle just to get out there and play. I still manage to play probably once a week, but it’s just about practice, as most golfers know. I struggle to get out there and hit balls. 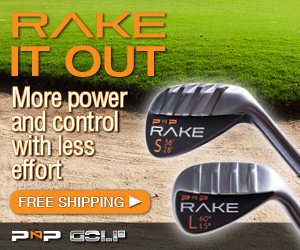 My short game just dwindles away as the season gets closer. 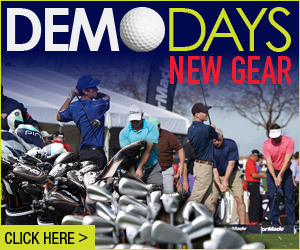 Goddard is taught by world-renowned swing coach Dale Lynch at the Bann Lynch golf academy in Melbourne.